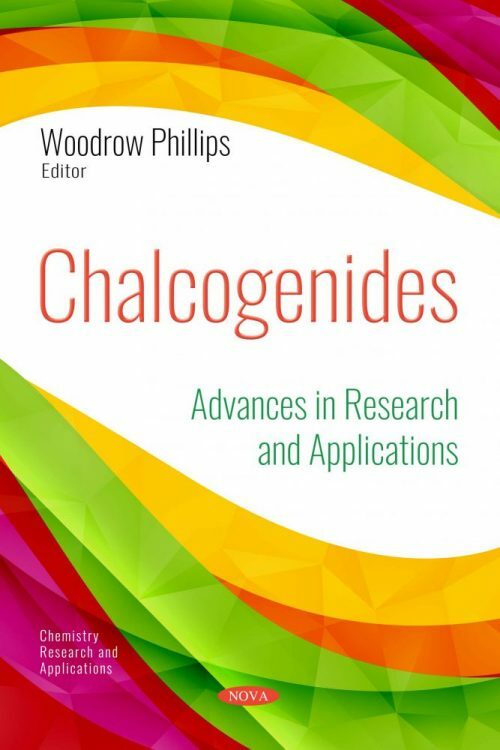 In this compilation, the authors open with a discussion on the syntheses of a-hydroxyphosphonates and related derivatives by way of the Pudovik reaction, with special emphasis on green chemical implementations. Microwave-assisted and solvent-free catalytic procedures are also discussed in detail. Following this, the full-potential linear augmented plane wave method within density functional theory is employed to investigate the structural, electronic and optical properties of beryllium chalcogenides via exchange-correlation energy within the local density approximation and the generalized gradient approximation. This closing chapter deals with the utilization of metal chalcogenides in sensitized solar cells. Metal chalcogenides may take the form of sulphides, selenides and tellurides and have shown to be good light harvesters.